How do you feel right now, in general? Pleasant or unpleasant? Crummy, calm, or jittery? Somewhere in between? Northeastern's Lisa Feldman Barrett and her colleagues have discovered the system in the brain where those basic feelings originate. "This paper really breaks down the barrier between mind and body," says Barrett, University Distinguished Professor of Psychology at Northeastern. "It shows that the two are not separate, that the system that is important for creating and representing feelings is also important for thinking and remembering, paying attention and decision-making, and so much more. Feelings, in other words, are part of any mental event—any action, any thought, judgment, perception, or decision. They are properties of consciousness." The two networks work together to keep your body's systems—immune, cardiovascular, metabolic, and so on—in equilibrium as you respond to both internal and external "stressors,"—that is, everything from hunger and noise to transitioning from sleeping to waking or even standing to sitting. Such regulation is called "allostasis." At the same time, these networks create the sensations inside your body—the general feeling states that thrum below the surface. That phenomenon is called "interoception." "This system both regulates the body and manufactures the sensations in the body that result from that regulation," says Barrett. "But this system is not specific to allostasis and interoception. The two networks that make up the system are at the core of the brain." Among the wide array of psychological functions they support are social and physical fear, social affiliation, empathy, moral judgments, memory, attention, and decision-making. The networks also contain the brain cells that integrate senses external to the body, including sight, hearing, touch, smell, and taste. "These networks had been shown to be important in many psychological functions, but we showed that, whatever else they are doing—helping you think, remember, pay attention or see—they are also regulating your body and creating feelings," says Barrett. "For centuries, the mind was thought of as a battleground between emotion and rationality. Then the neuroscientist Antonio Damasio famously argued that rationality and emotion are both important for wisdom. But there is no 'both.' The division between rationality and irrationality is artificial; your brain isn't wired like that at all." The researchers performed the research in three steps. First, they analyzed anatomy studies that trace the connections between brain regions in macaque monkeys to verify that the circuitry—the hard-wiring—of the system did in fact exist. Next, they evaluated the brain scans of nearly 700 human subjects to assess how the regions regulating the body related to one another. "We asked the question: Where is there synchrony in neural firing across the brain?" says Barrett. "That led us to these two networks that overlap each other, and that are responsible for regulating the body and generating feelings." Finally, they validated their results by showing another group of human subjects evocative pictures as they measured their skin conductance and asked about their level of arousal. 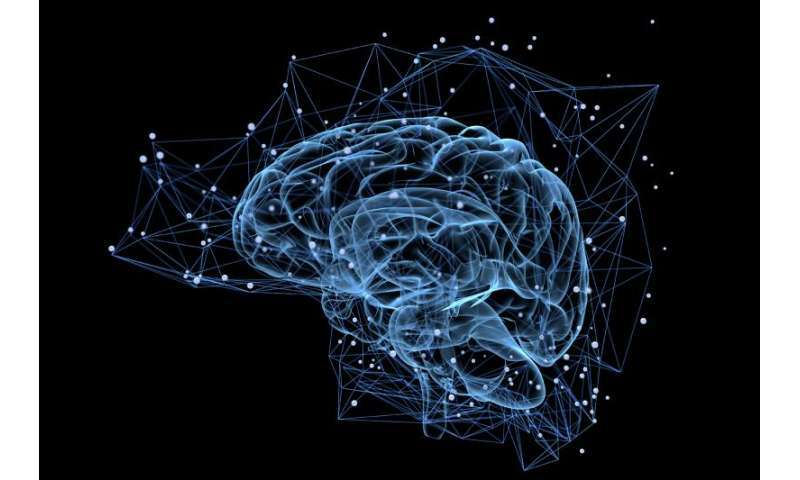 Those with a stronger connection between the two networks—indicated by neural synchrony—also experienced more arousal when their physiological arousal in the body was higher. So people with a more tightly connected allostatic-interoceptive system were better able to bring together body regulation with feelings, allostasis with introception. The discovery of this brain system may shed some light on the opiate crisis. "People are taking opiates to regulate the distressful feelings that come from a dysregulation of the body," says Barrett. "Pain is an emotional experience—it is unpleasant feelings associated with actual or potential damage to the body. People may start taking opiates for physical pain, but these drugs work best not at diminishing the electrical signals of tissue damage—called nociception—but at reducing distress, at dampening the unpleasant feelings that accompany nociception. We live in this soup of low-grade stress that is very bad for our bodies. Opiate drugs turn down the dial on this consistent crummy feeling. Our findings could spur research into trying to better address the opiate and other health crises."